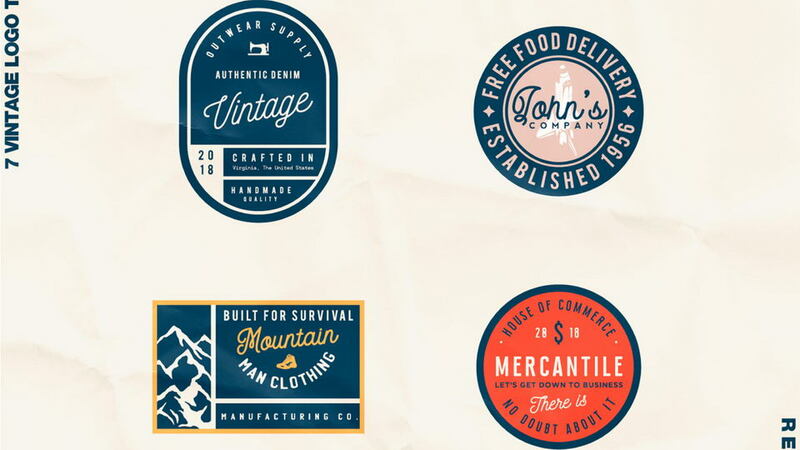 Free collection of 20 free vintage logo templates features minimal retro style badges with a touch of grit & roughness. They are perfect for branding projects, apparel design, t-shirt prints, social media, typography design, restaurant menus, labels, greeting cards and much more. These badges are fully editable and 100% vector (edit all texts and stroke weight and scale badges as much you need without loosing sharpness). All fonts used are free. 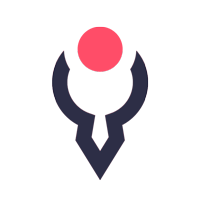 Logos are free for personal and commercial use. Thanks to Roman Paslavskiy for sharng great logo templates. Don’t forget to appreciate and check more awesome designs by Roman.